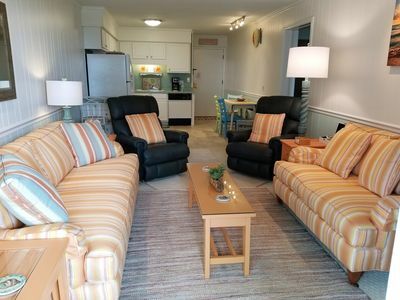 Offering spacious studio, one-, two- and three-bedroom resort suites that comfortably sleep two to ten guests and range from 300 to 1,157 square feet. 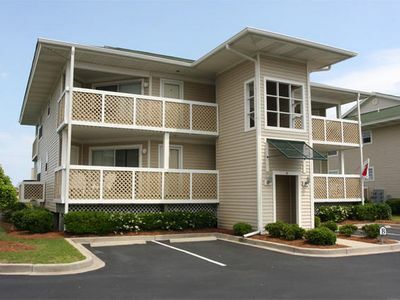 Studio suites feature one king or a two double beds, a full bath, partial kitchen and a balcony. 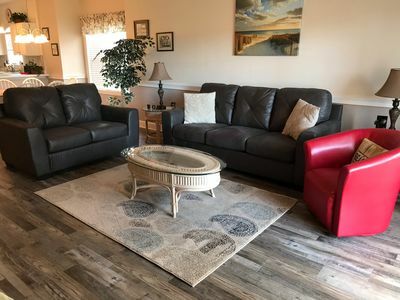 All other suites feature one king or two double beds (depending on view), one to two queen beds in the guest rooms, and a queen sleeper sofa in the living area. 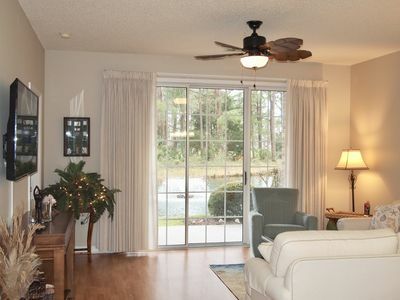 You will appreciate a full kitchen and the convenience of a washer/dryer. 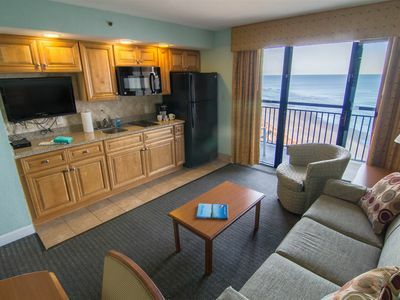 Plus, in some suites, a whirlpool tub in the master bath, a separate living/dining area, and TVs throughout. 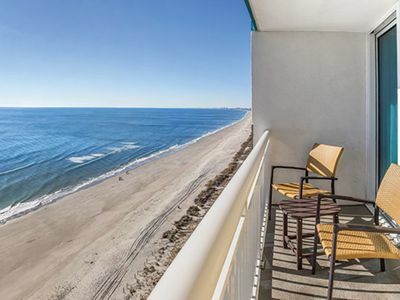 Relax and enjoy the view of your ocean retreat from your private balcony! 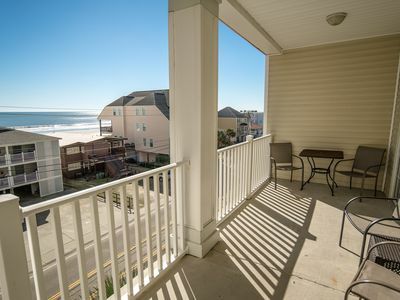 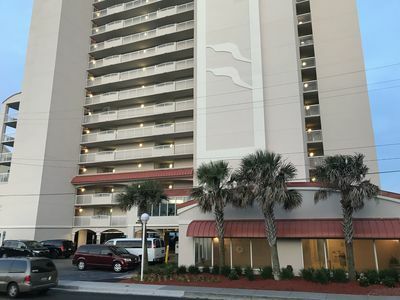 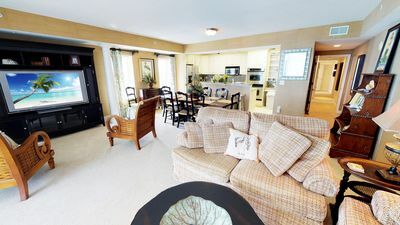 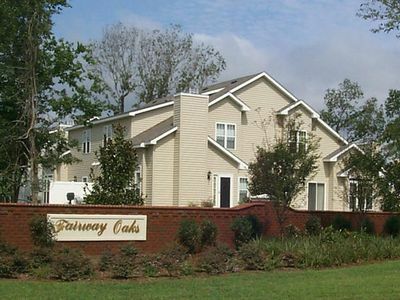 Cherry Grove - North Myrtle Beach - Large 6 bedroom condo! 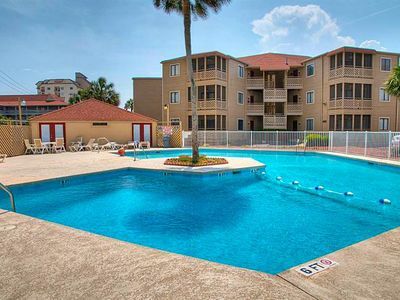 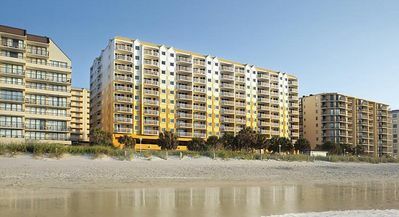 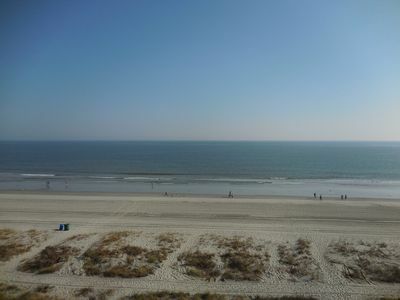 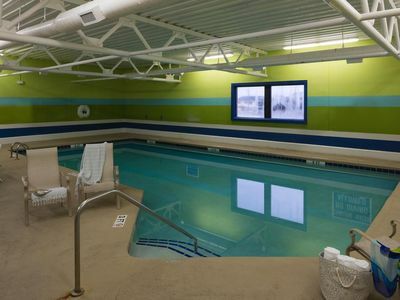 Oceanfront, corner end unit at a great resort with amazing pool amenities!! 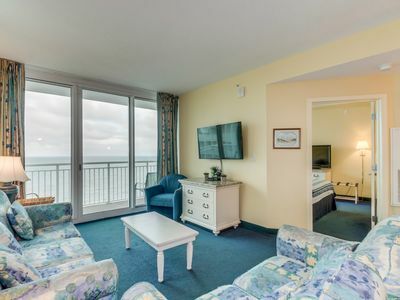 Book your 2019 Summer getaway! 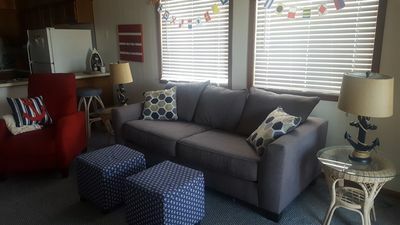 ALL TAXES INCLUDED! 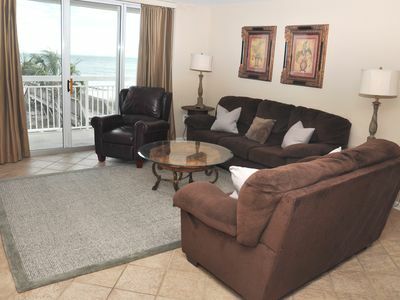 50% Off Rates Arriving in the next 30 days! 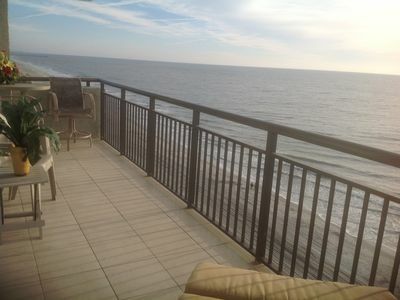 Beautiful , Bright and Airy FIRST FLOOR Condo with Wonderful Ocean View !!! 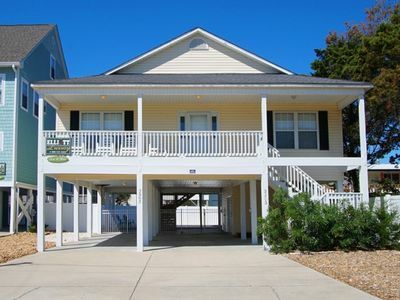 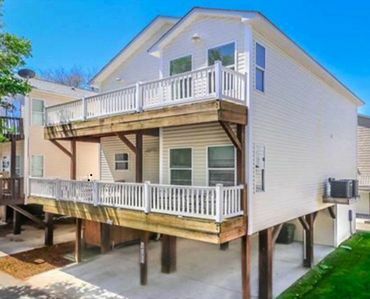 Spacious 6 Bedroom / 3 Full Baths ~ Short Walk To The Beach!